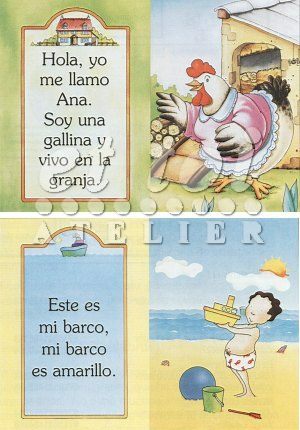 Cuenta y canta una historia - Un cumpleaños en la granja + CD audio is a short story in song for absolute beginners in primary school. The beautiful illustrations, CD audio and musical score included with each story encourage children to follow along with the text, sing, and dramatise the story, enhancing and advancing the learning process. The large format allows students to follow the narrative through the magnificent illustrations. Suggested teaching aids are presented for each story. CD audio: the spoken and sung version of the story.